Today episode is a recording of Chris’ radio show on KNVC.org 95.1 FM in Carson City, Nevada. 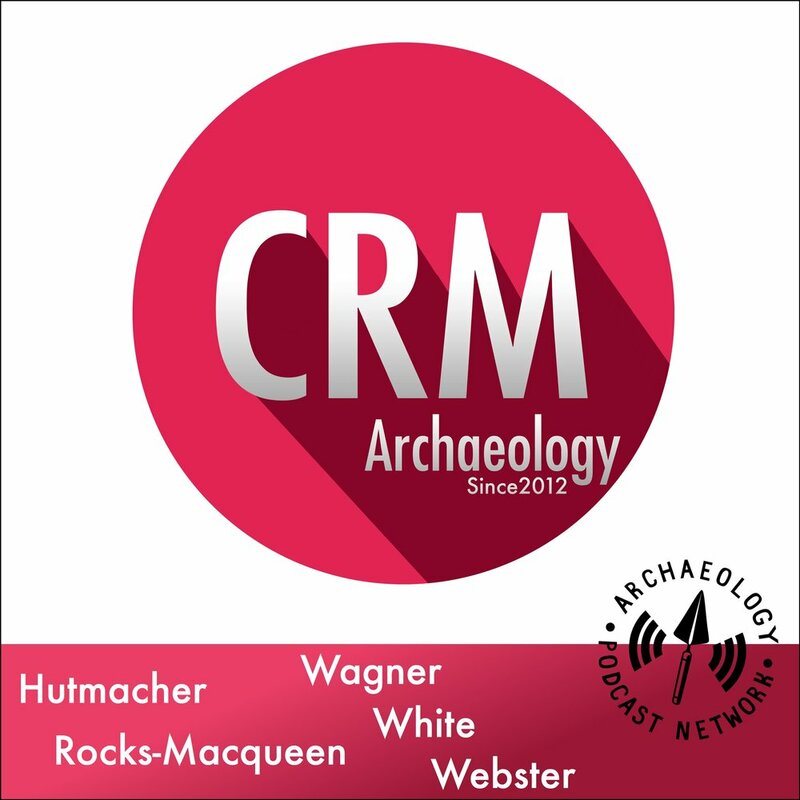 He’s joined by guest co-host Richie Cruz and Samantha Kirtkley to talk about her involvement with Project Archaeology. Interested in learning about archaeology or working at a fantastic site? Then a field school might be just the thing! Whether you want an extended working vacation, are starting your career, or are trying to figure out whether you chose the right major, an archaeology field school could be the answer. April and Chris talk about what to expect out of a field school, who can go, where they happen, and how much they cost. On today's episode, Bill White talks about his upcoming job at Berkeley as a professor. What should he teach? What should any college teach? What can you learn and what should you learn? Lots to unpack in this episode. Enjoy. I today's show we talk to Dr. Jonathan Marks about his latest publication, "Is Science Racist?". If science is racist, what can we do as citizens and scientists to combat that ideology? What can we do to rid science of it's racism? It's a complicated problem and we hope this starts some conversations. 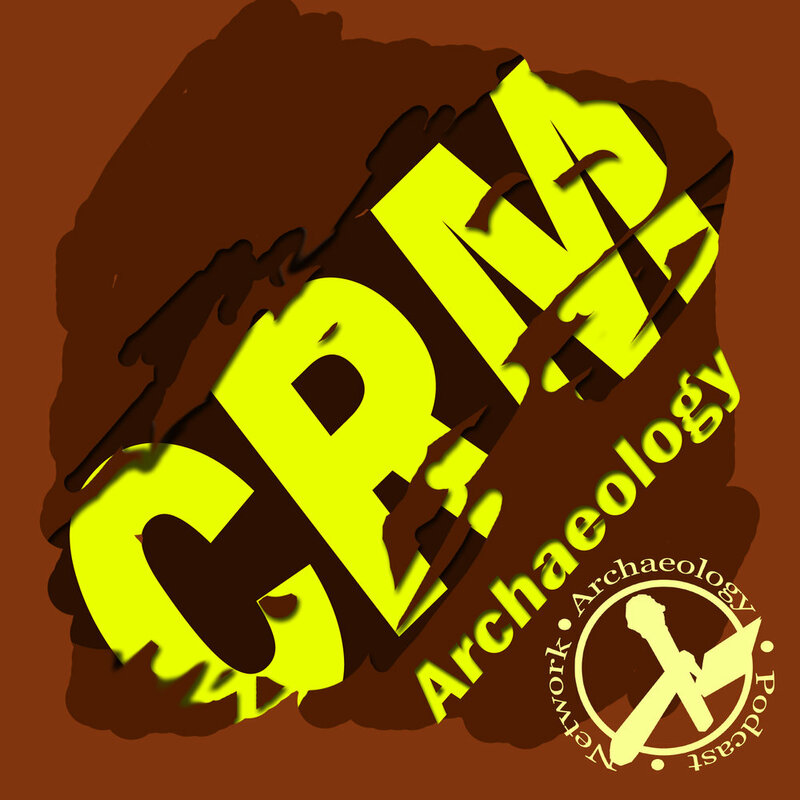 APN presents the live podcast forum from the 82nd Annual Meeting of Society for American Archaeology. The APN hosts in attendance for the discussion included Michael Ashley, Jeb Card, Ken Feder, Kirsten Lopez, Chris Sims, Stephen Wagner, and Chris Webster. The audience also joins the panel for this first-of-its-kind session at the SAA. The forum covered the growth of the APN, the variety of programs on the network, and the education and outreach paradigms developed through the medium of podcasting. Use the APN website's search tool from the main page to find other shows from "SAA2017" - roughly a dozen hours of programming were recorded from the exhibition hall! Dr. Alexandra Jones, founder and director of Archaeology in the Community, talks about public outreach, professional development, education, and community archaeology.